The Fab Chick: Fab Shopping: Haute Hippe Sample SaleUp to 80% Off!! 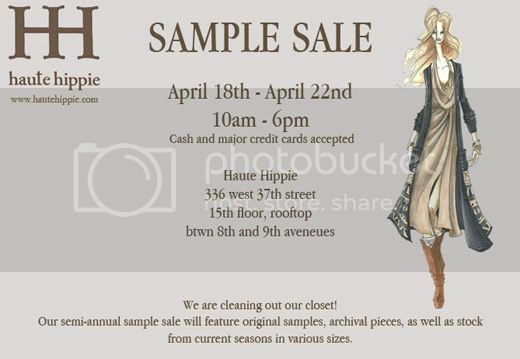 Haute Hippe is cleaning out their closet just in time for you to add some great pieces to your spring wardrobe and for 80% off!!!!! !